If so, you NEED this brush for your kitty. 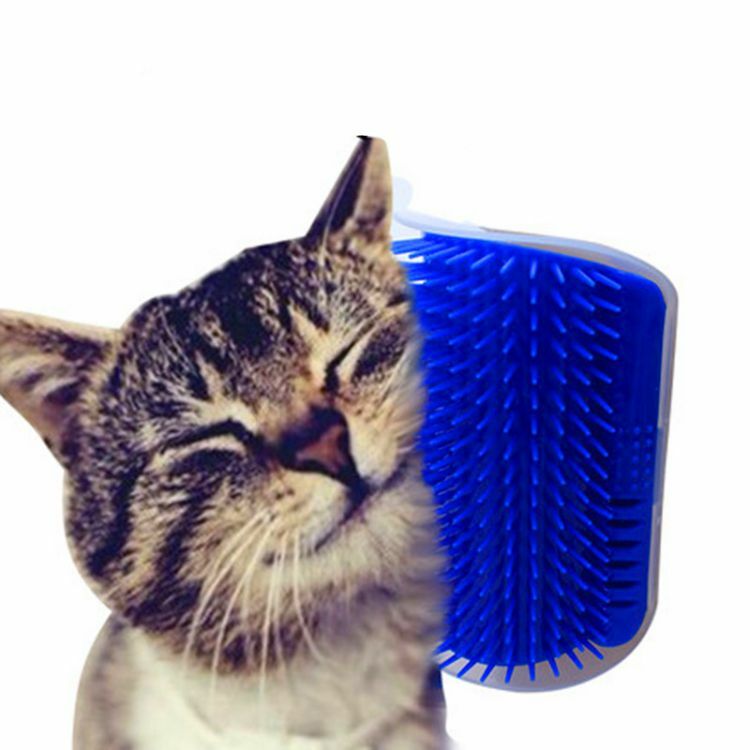 Soft bristles allow your cat to massage itself. FREE Catnip to attract your kitty. Collects loose hair minimizing shedding. Easy to attach - Screws and 3M sticky pads included Place in multiple places in your house.